We get very excited about the Hughes Pendant Light. It was the original pendant we designed to light up the island in our first kitchen. Prior to fitting, the telescopic setting is adjustable to ceiling height so the base of the shade will hang perfectly at eye level. 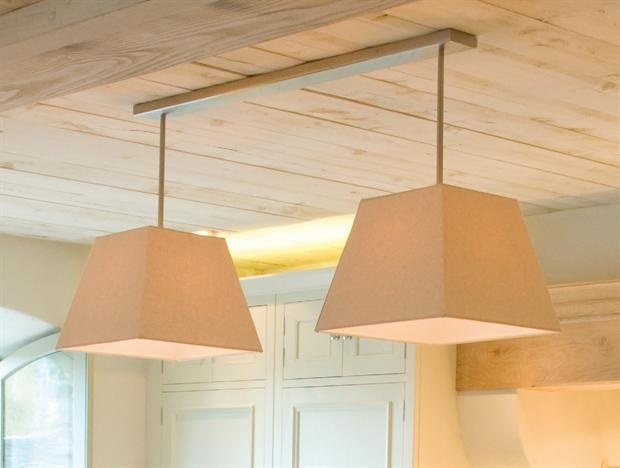 Perfect for elegant and stylish living, dining or kitchen lighting.